BBPS Noida strives to provide equal access and opportunities for the successful inclusion of all children. 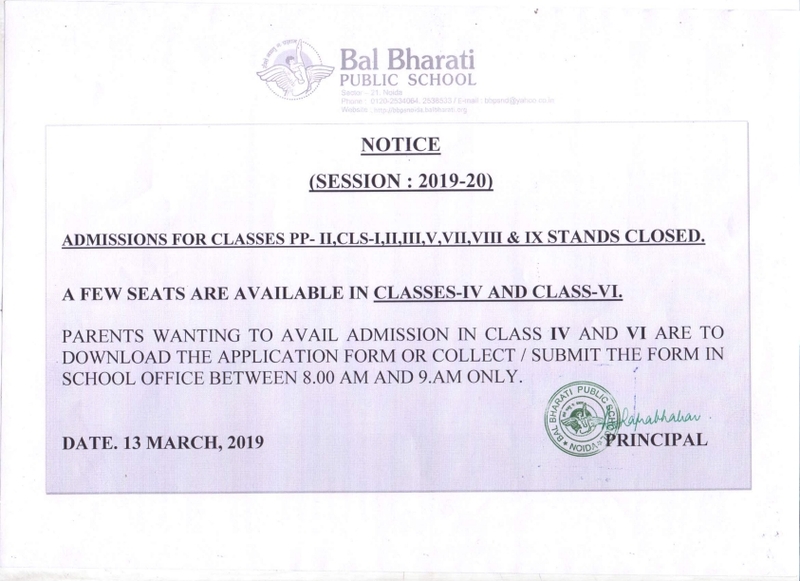 However, for session 2018-19 there are no seats available under the inclusive education category. The admissions for 2019-20 under Inclusive Category will open on 01 May, 2019.